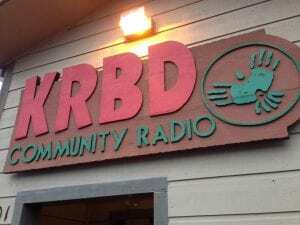 Community Radio Station KRBD is the heart and voice of southern Southeast Alaska. A staple of the community for over 40 years, KRBD strives to inform, educate, entertain and engage our listeners, while moving forward into the 21st century. Times and technology are changing but quality programming is forever. You have an opportunity to lead a seasoned, dynamic staff and a committed core of volunteers into the future. Salary starts in the low $50,000 range with a competitive benefits package. This is a full time, exempt position. Rainbird Community Broadcasting, Inc., is seeking an innovative visionary for the position of General Manager. The General Manager will lead and manage KRBD through strategic planning, budget oversight, and collaboration with multiple agencies. We are looking for someone dedicated to serving interests of our community and goals of the organization; someone who has grand ideas grounded in reality and efficiency; someone who isn’t afraid to get their hands dirty. 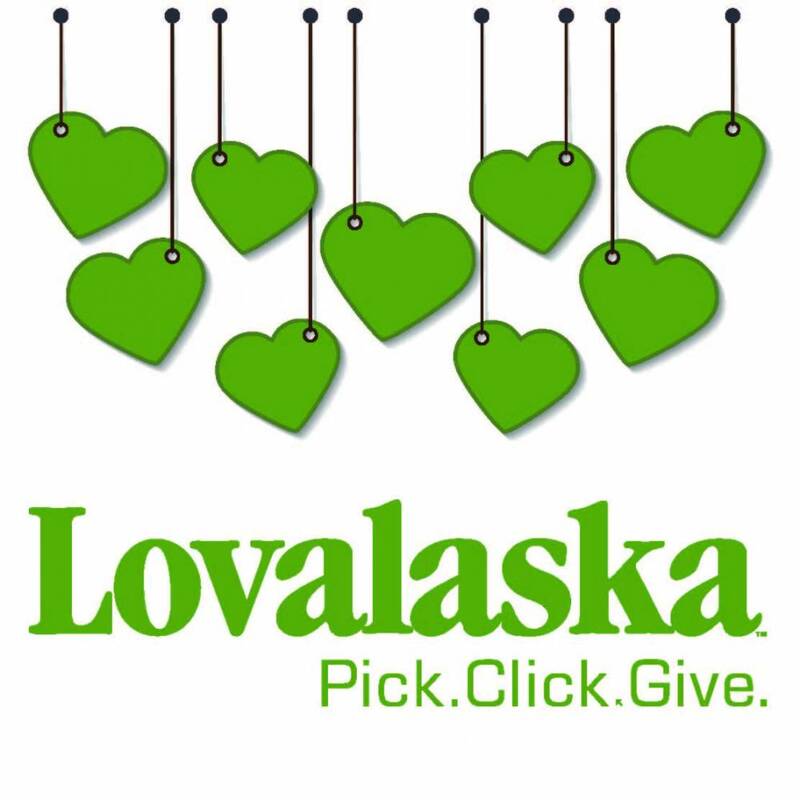 Be passionate about public media and invested in Alaska and Ketchikan. Possess a Bachelor’s degree in an applicable field or equivalent experience. Engage, support, motivate and team-build with the staff and volunteers. 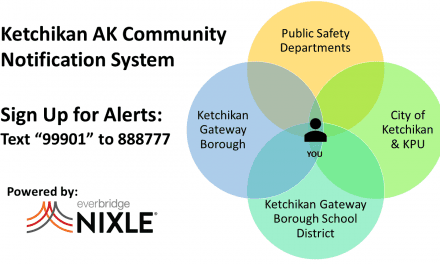 Work to maintain and build partnerships throughout Ketchikan, Southeast Alaska and the state. Look to the future and innovate with technology and marketing. Work collaboratively with a working, hands-on Board of Directors. Be a dedicated, caring individual who wants to join forces with other dedicated, caring individuals. Leading the charge for soliciting funds for KRBD, including membership pledge drives, direct mail campaigns, underwriting, grant funding, and special events fundraising. Budget development and management, including working with regional staff to implement cost saving measures and operational efficiencies. Innovating new services and fund raising events. Management of KRBD facilities including studios and office building, transmitter and associated properties. Administering grants and contracts with federal, state and other agencies. Representing KRBD to industry organizations and the public. Have we piqued your interest? 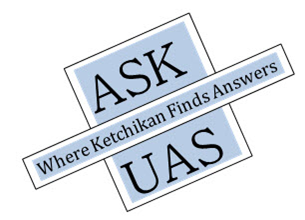 Email a letter telling us why you are the right candidate for KRBD to Pos1@coastalaska.org. Include your resume, references, and any other materials or links to your work you would like us to consider. The position is open until filled. Initial screening of applicants will occur on April 29, 2019. KRBD is a member of CoastAlaska, Inc., a regional non-profit public broadcasting organization consisting of six member stations. CoastAlaska provides administrative, financial, development, engineering and technical support services to member stations. 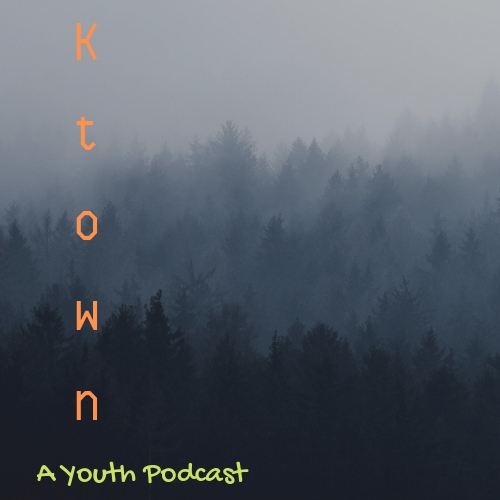 KRBD is locally owned and operated by Rainbird Community Broadcasting, Inc., with support from CoastAlaska. KRBD is a member of National Public Radio and Alaska Public Media. The station enjoys strong community support and has many volunteers providing content and assisting in fundraising activities. KRBD also serves as the LP1 for our listening area and we sit at the table of our Local Emergency Planning Committee, LEPC. Public safety for island communities such as ours is of the utmost importance. Located in the heart of the Tongass National Forest on Revillagigedo Island in Southern Southeast Alaska, Ketchikan is a town of roughly 13,000 people, city and borough combined. KRBD’s total listening audience extends to neighboring communities including Metlakatla on Annette Island, and Craig, Klawock, Hydaburg, Thorne Bay, and Hollis on Prince of Wales Island via translators serving an additional 5,000 people and an entire maritime fishing and shipping fleet. 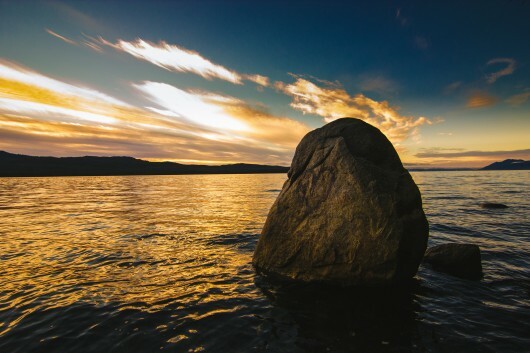 As a temperate rainforest, the moderate temperatures of the Tongass produce lush foliage and allow for fantastic outdoor opportunities in fishing, hunting, camping, boating and hiking nearly year-round. The lushness comes from, on average, 160 inches of precipitation per year. 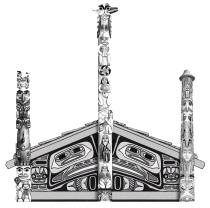 Ketchikan is home to a thriving arts and music community, with great schools and a booming tourism industry. We also have a U.S. Coast Guard base protecting the waters of the Inside Passage, and a world-renowned fishing industry supported by numerous fish processors. Ketchikan is also a shipping hub for many surrounding communities, as well as a regional medical hub for southern Southeast Alaska. Rainbird Community Broadcasting, Inc. is an equal opportunity employer.